Respect Doo! Bizzi . 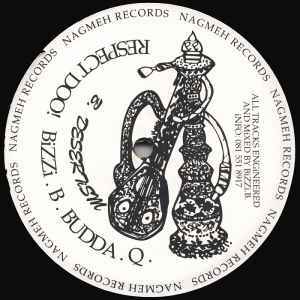 B . Budda . Q . Track A is misspelled on label (and also in artwork). Correct spelling is "Shaolin Temple".